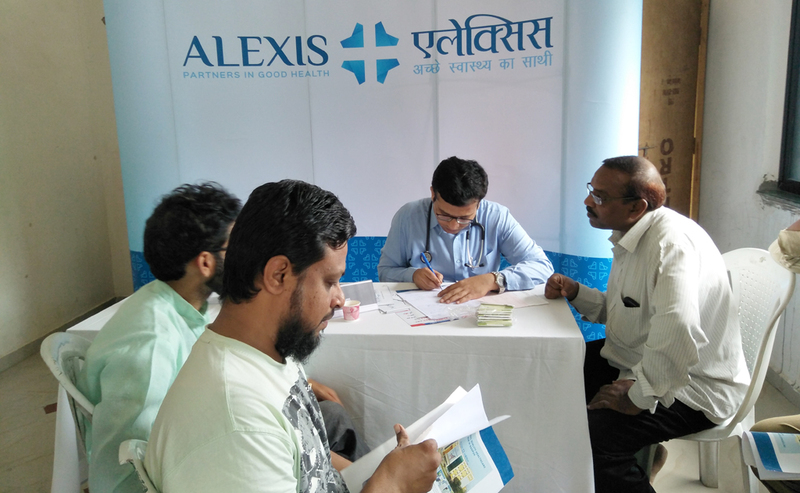 Home \ Alexis Multispecialty Hospital organised a cardiac checkup camp in association with Tanzeem Muslim Navjawaname, Nagpur. 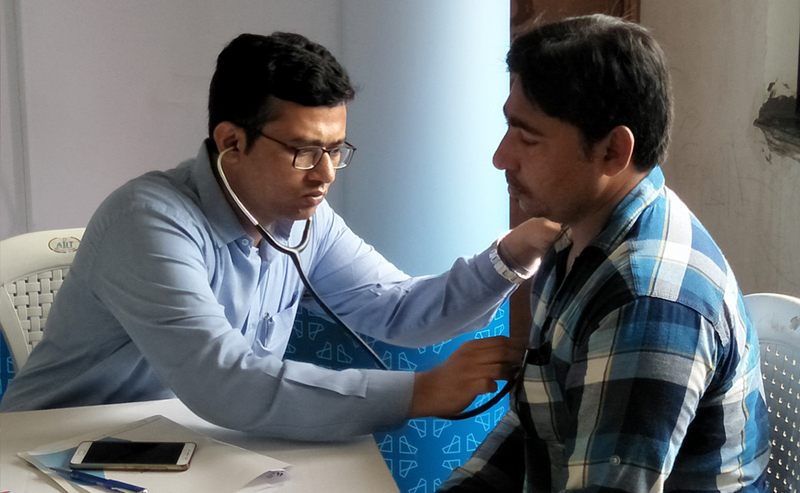 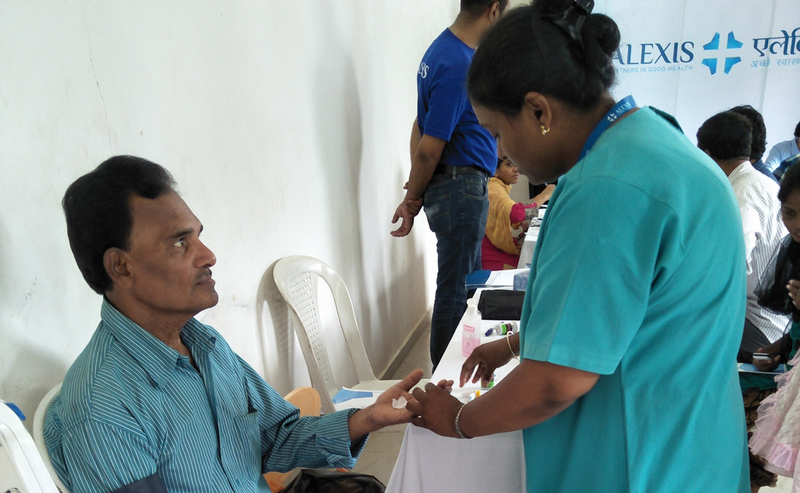 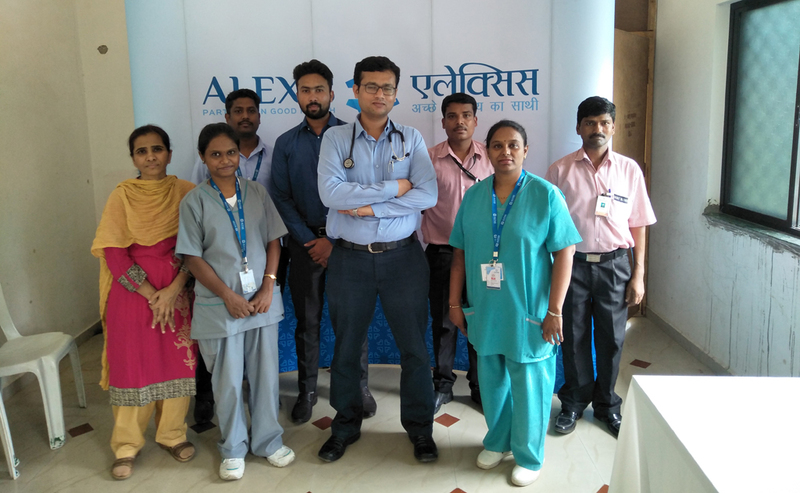 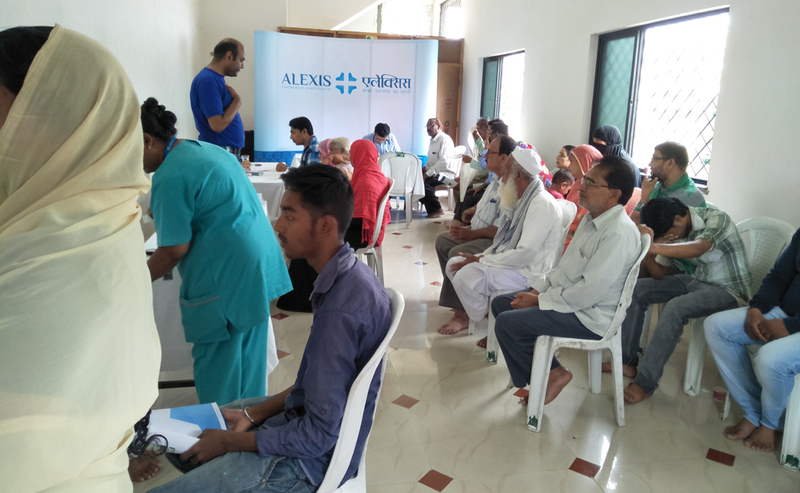 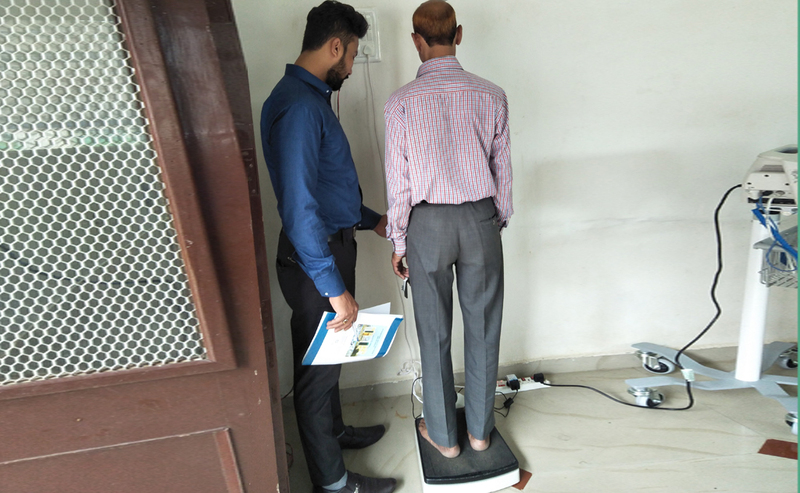 Alexis Multispecialty Hospital organised a cardiac checkup camp in association with Tanzeem Muslim Navjawaname, Nagpur. 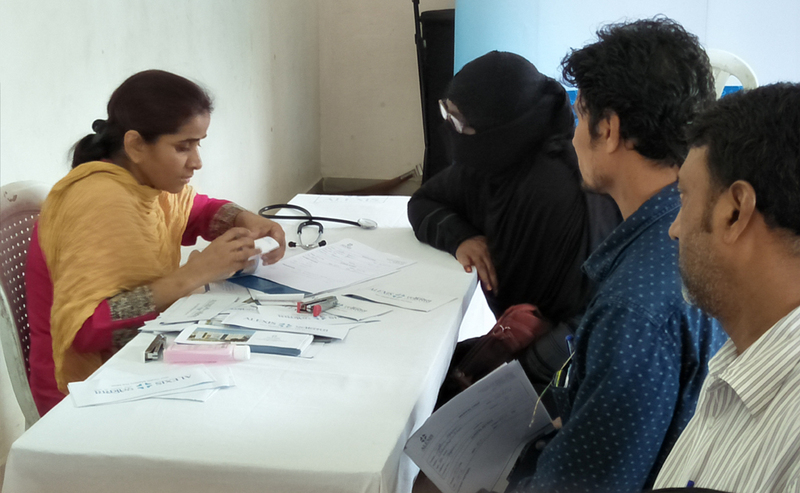 The offerings at the camp were BP, RBS, BMI and ECG as per the requirement. 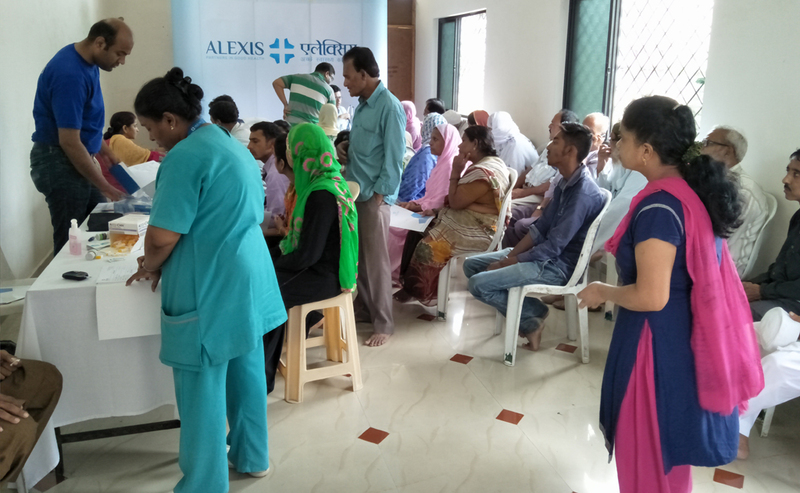 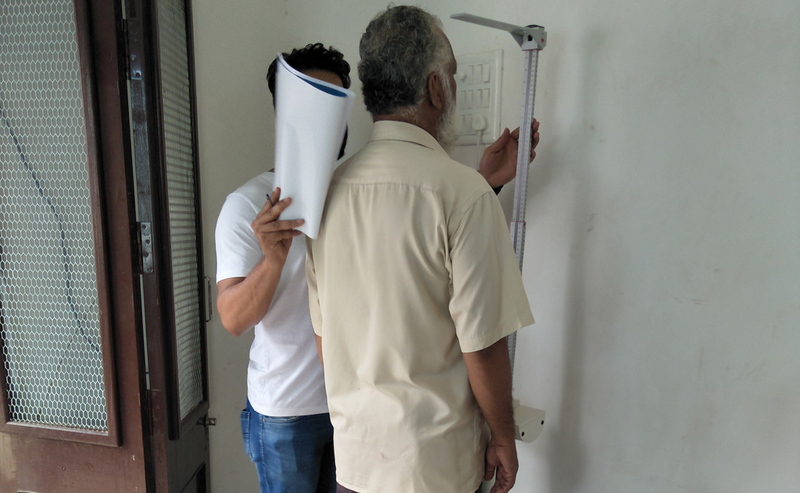 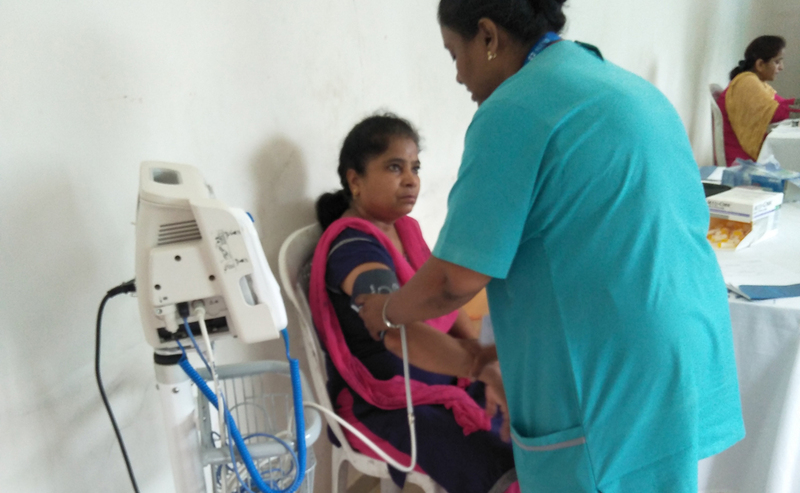 The camp witnessed a footfall of 105 people who availed a specalist cardiac consultation by Dr. Shoeb Nadeem, Consultant - Interventional Cardiology at Alexis.